It may not be a big thing for those who don’t really believe in astrology in the first place but as you might’ve noticed, we entered the Year of the Pig, according to Chinese tradition. That means people born in this specific sign will have a good year and it also translates into a lot of parties held by our Asian friends. 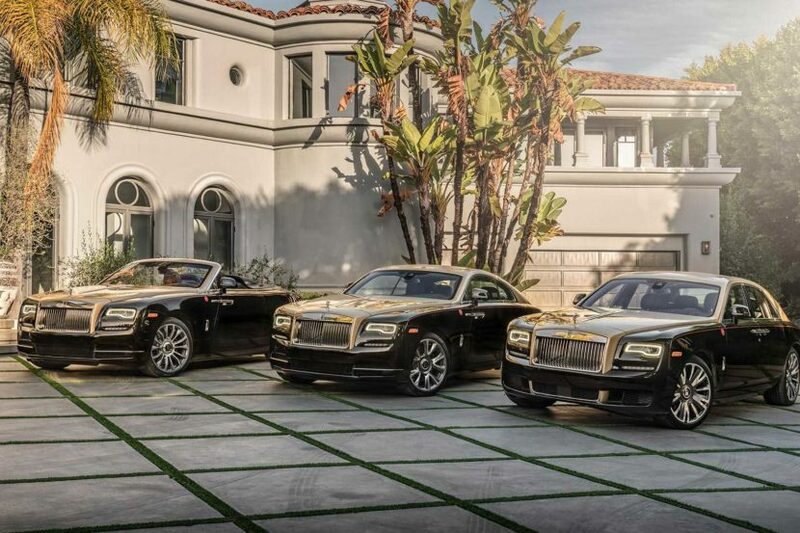 Rolls-Royce wanted to join the celebration and created four special models in this regard: Dawn, Wraith, Ghost and Cullinan. The cars were unveiled at the Beverly Hills dealership this past weekend and, as you can see from the photo gallery below, the cars feature some really interesting details. 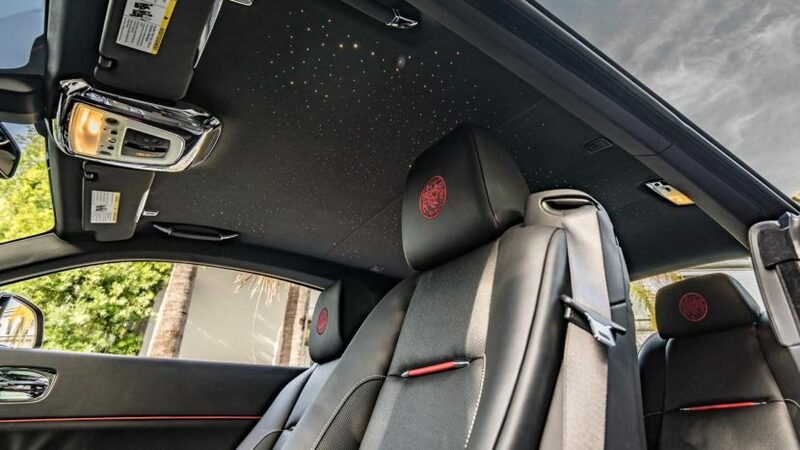 The Wraith, Ghost and Dawn models are all sporting a combination of Aurum, Mugello Red and Diamond Black and the symbol for the Lunar New Year embroidered in the headrests. The doorsills are sporting plaques showcasing their special character by mentioning the Year of the Pig. Three Cullinan SUVs were done too, in collaboration with Mandarin Oriental Hotel Corporation which will be showing them at hotels across the US this week. The Mandarin hotels in Boston, Miami and Washington DC will have these beautiful cars not only on display but select customers will get a special ridealong to experience true luxury. 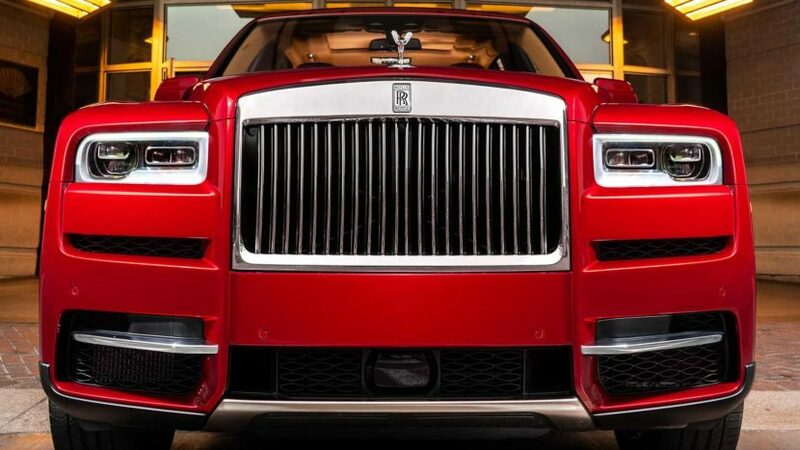 These Cullinan models have a different paint scheme than their brethren. The SUVs – pardon, high-riding vehicles – sent to Miami and Washington DC are dressed up in Magma Red while the Boston version is wearing Scala Red.